Have you ever wanted to leave the city to breathe fresh air? Or to really relax and enjoy fully your trip? If yes, Shizuoka is the right place to go! 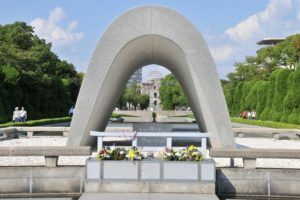 As from my experience, I was born and raised most of my life around peaceful and calm areas in Japan, but today I live close to Tokyo. This makes me feel like, some days I just want to breathe new air and explore the nature, or sometimes, I just want to travel and discover more of what Japan can offer me, so if you feel the same way, I present you Shizuoka! 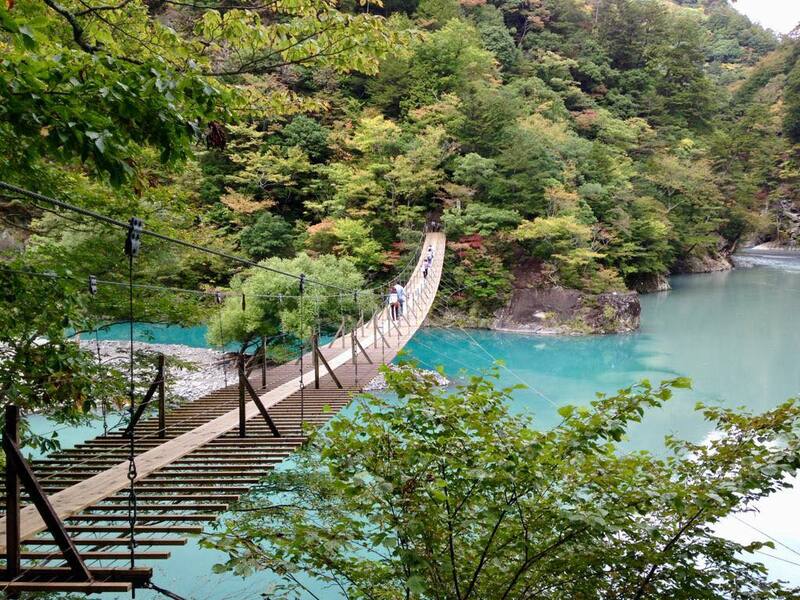 With this in mind, if you are looking for adventure in a nature-filled landscape, peaceful and beautiful place to enjoy, Shizuoka is the perfect combination of relaxing and a place to just enjoy! 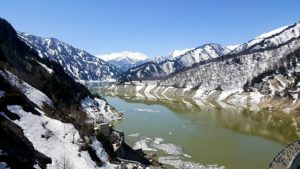 Let’s find out the charming places that this prefecture can offer to us! Shizuoka As A Must-Go Place to Enjoy A Peaceful Time. Shizuoka is a beautiful prefecture located at the Chubu region. In this area is located the famous Mount Fuji, which brings the charming look to this state. 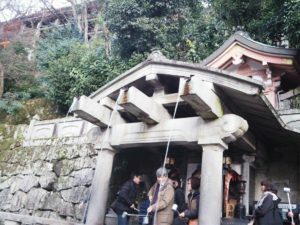 Rich in history and in landscapes, Shizuoka is the route for many Japanese and foreign people in their holidays. 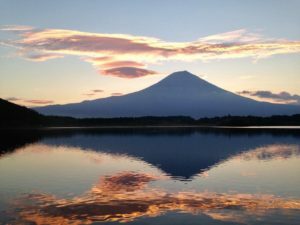 Beside of Mount Fuji, Shizuoka has many of others mountains and lakes that increase the beauty and the harmonious environment around the state. The capital of Shizuoka is by coincidence the same name of the state, Shizuoka city, although the city that has the majority of the population in the state is Hamamatsu. 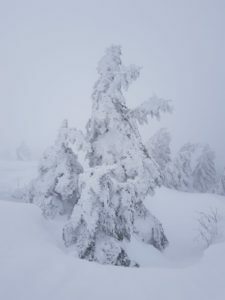 In addition, the charm of the state increases every season, with the changes in the landscapes each season, it increases, gracefully, the beauty of prefecture. Shizuoka is a coast state made by 23 cities, which all have their own attraction. The many mountains in the landscape have created a lot of hot spring around this area. 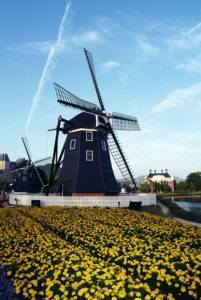 Besides the landscape, Shizuoka is full of other places to visit, such as places for shopping, fish markets, farms, zoo, and other incredible areas. All of these locations that are available to go to have been attracting more and more people to this prefecture. 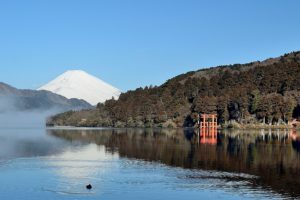 Even though, the main attraction around Shizuoka has been Mount Fuji, this place has further others locations to visit, so let’s find out some of them! 1. 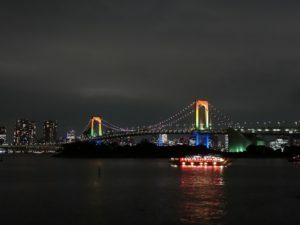 Yume no Tsuribashi or Dream Suspension Bridge. As for the first place to go, we have the Yume no Tsuribashi. In this place, the first thing that you notice and get enchanted from is the beautiful and crystalline waters. Also, it not necessary any fee to explore this place. Many and many people go there looking for the opportunity to reach the river, to see and get an adventure in this place. This place will give you the chance to you explore the nature, and get fascinated by the landscape. 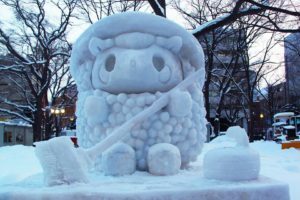 This place is located in Shizuoka, Haibara District in southeast Alpes of the state, a bit far from Tokyo, however, it is still reachable. The route inside Shizuoka to reach the place is already an adventure itself. The place is located up in the mountain, the route that leads to this place is filled with a lot of curves and up and downs paths. From experience, I say all of this worth it once you see the lake! Once you get in the place, you were able to choose between 3 routes to hike! Yay for hikers! This is definitely a good place to go hiking in Japan. In the mid forest, only one routes passes by the “Yume no Tsuribashi” bridge, it is only the “ Sumatakyo promenade course” that leads to the bridge. Be careful and remember that it is only this route that lead to your main destiny over there. In each path, it takes 1 to 2 hours depending of the speed of your pace, but not more than 3 hours. 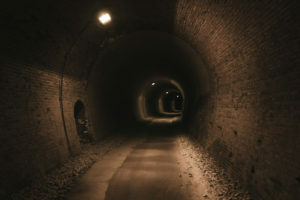 Once you are inside the path, you are going to come across with the “ The Tunnel of Tenshi”, there is a history in this tunnel that say that if you get the wind from here, you will have an excellent health. Another interesting fact about this lake is the color of it. In this area, the Tyndall effect happens, that is the name for the change that affects the waters turning them from blue to green inside the lake. Another fact that make the water crystalline is how the sun illuminates the water. The name of the bridge it does not just come from nowhere. When you get there, it said for you to make a wish once you reach the middle of the bridge. It says that your wish can come true. So when you get there, do not forget to make a wish… you never know, your wish just might come true! As a result of this, many couples tend to come to the middle of the bridge to make a wish in the name of love. However, be careful, the bridge is made of wood, and is narrow, so always pay attention to where you are stepping. Also, on this bridge, it is dangerous to for more than 11 people to pass at the same time. So always make sure to check how many people are on the bridge before you step on it. Walk slowly and appreciate the view that this bridge has to offer. Once you get to the other side, more hiking and local stores are waiting for you! This place filled with adventure of nature and peace. This place is a new experience that is worth it, according to the tripadvisor, this bridge was considered in the top 10 of the best suspension bridges in the world. This is one of many beautiful places in Shizuoka. Address: Senzu Haibaragun Kawanehoncho, Shizuoka 428-0411 Japan. Access by train: You get the Tokaido Line in direction of Hamamatsu, get off in Kanya Station and than get the Oigawa Tetsuro line leaving at Senzu Station. After these, you need to get a bus for Sumatakyo. Access by car: it takes 4 hours to get there from Tokyo by Tomei Expressway. Another place that you can visit in Shizuoka Area is the Kakegawa Kachoen Park. This park has a unique feature that is the birds. This park is located close to one of the biggest cities in the area, Hamamatsu. The park is in Kakegawa that is 30 minutes by train from Hamamatsu City. Once you get inside the Park it is necessary to buy the tickets, the price diverse between adults through elementary schools, between 1,200 yen ~ 865yen. However, if you go with a group( +15 people) the price tend to be lower. This park is able to receive large groups of people and also, disabled people. The Park opens up at 9:00~16:30 in the weekdays ( Monday-Friday) and 9:00~17:00 in the weekends and holidays, and it is open all year, every day! As for my experience, once you get at the Park, at the beginning you already able to see different types of owls at the entrance of the park. Over there you will be allowed to take pictures with them! Furthermore, you will be able to see the area for the penguins. The majority of the animals inside the park are loose inside the park. (One tip: bring a cap or hat to use inside the park, once the birds are all loose, they can sometimes be an inconvenience). From the beginning until the end of the Park the adventure is for you to enjoy how you like! This park attract many people interested and curious to see a bird so close to them. Once you reach inside the part where the birds are you are able to give them food. One pot of fruits or bird food costs 100 yen. You put the money inside a box and get the food for the bird. Once you put the fruits in your hands, be prepare, a lot of colored birds will come to your hands, arms or shoulders. All the birds there are of various types of colors and species. One different and unique bird that is present inside the park is the toucans. They stay with a professional inside the park. You can buy them food and give to them, however, they are heavy, that is why there is a need for adult supervision with those birds, once the kids see them they all want to hold and feed him!. From times to times we have birds show up inside of the park. They all fly together, as a synchrony. You are able to take as many pictures as you want, so be prepared and bring a camera. Furthermore, in the park, you can see other types of bird species, such as the flamingo. Those wonderful birds are loosed as well inside the park. Is the same process to feed them, buy the food and give to them. Although be aware and cautious at the time that you feeding them! 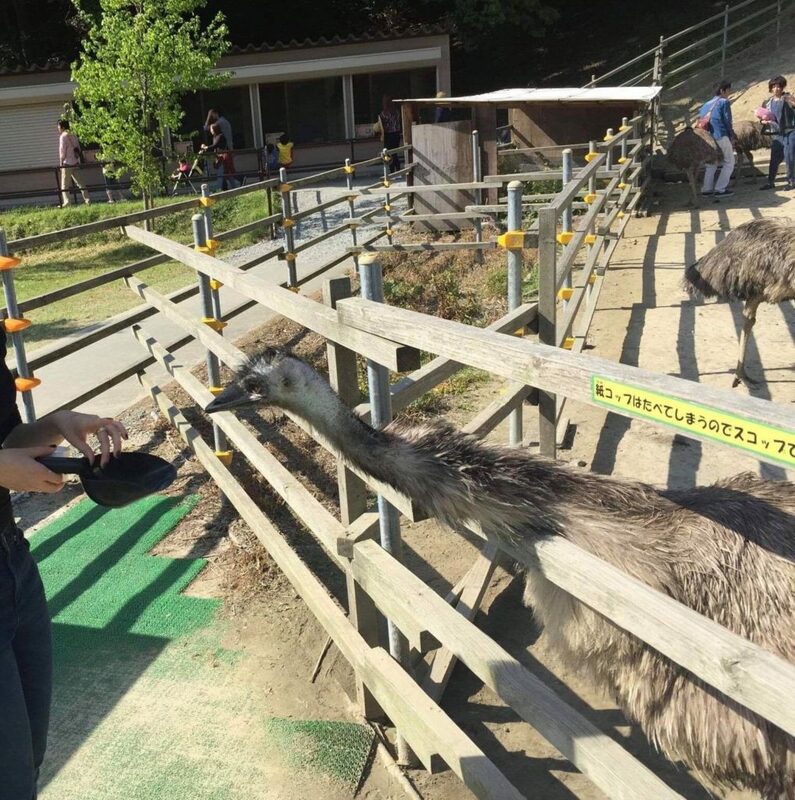 After this part in the park, you are able to go outside, where you can see another a bird show, there the birds are trained by a professional, and they put together a performance. It is truly a beautiful show! Once you are there, you can see a lake with ducks, and yes! you are allowed to feed them, all the places inside the park have a little box with bird food to you give to them. Close to the lake is a little area where they have other bigger birds, and you can get inside and give them food as well! You can pet them and play with them. From my experience, they are very nice animals! They are really caring with the humans. At the end of the park you have a food area, where you and your family, friends can seat and have a great lunch. 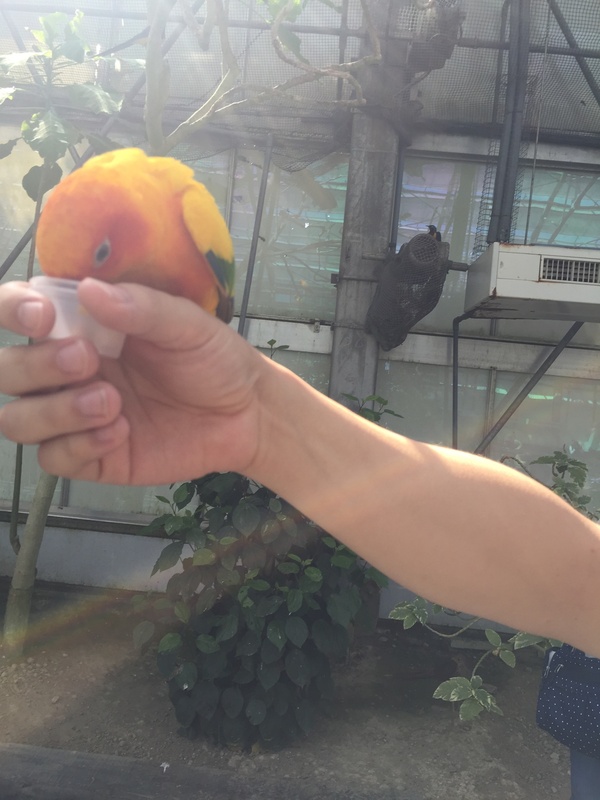 I would recommend Kawagoe Bird Park any and everyone! Do not forget to put this one on your ‘must-go-to’ trip! Access by train: 15 minutes on foot from JR Kakegawa Station. To go from Tokyo to Kakegawa you can get an Shinkansen ( bullet train) that will stop at the Kakegawa station. Shizuoka: A Peaceful Place to Get Away From The City. 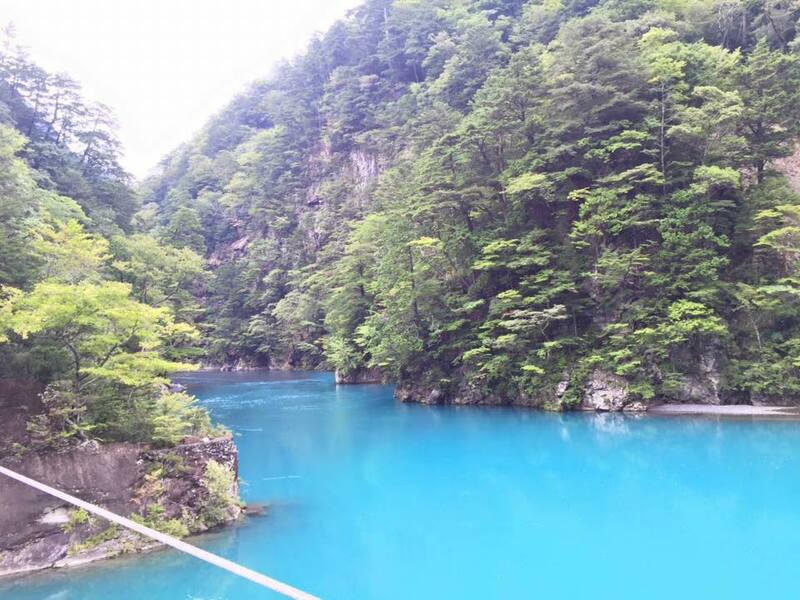 As we were able to see, Shizuoka has many places that you can go to for your holidays. However, this is only the beginning! There are so many places and things to see that it is worth it to go to Shizuoka. The beautiful landscape creates an innovative and fresh environment. There are many different places to see and things to do in Shizuoka. This peaceful prefecture creates an environment for all to enjoy! But there are so many places to go that it will not fit in this article. So stay tuned for my next article where I will write more about other places to go in Shizuoka! And remember, in your holidays, be sure to put Shizuoka as a must-go in your lists of places to go! Let me know what you think of Shizuoka so far, and I’ll see you in the next article!